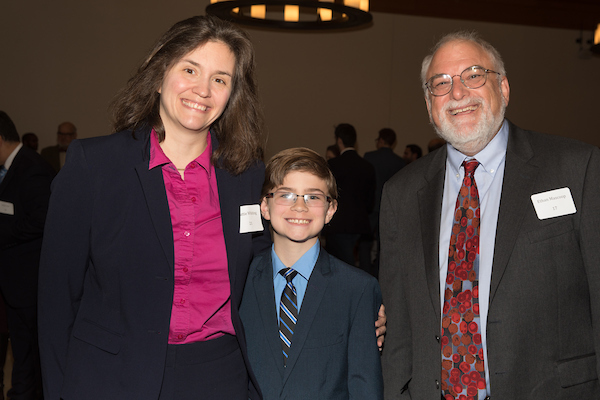 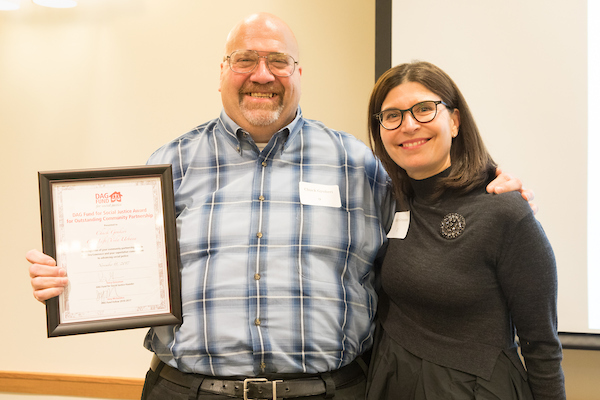 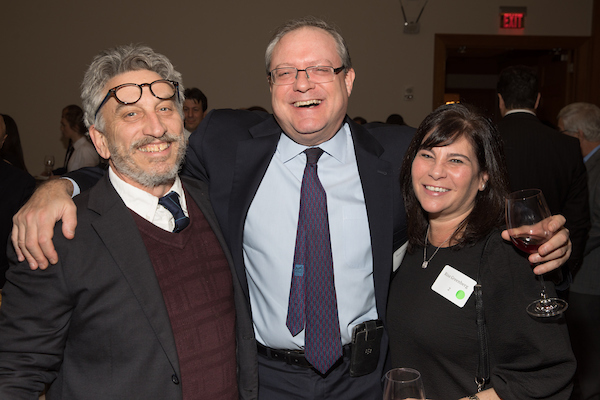 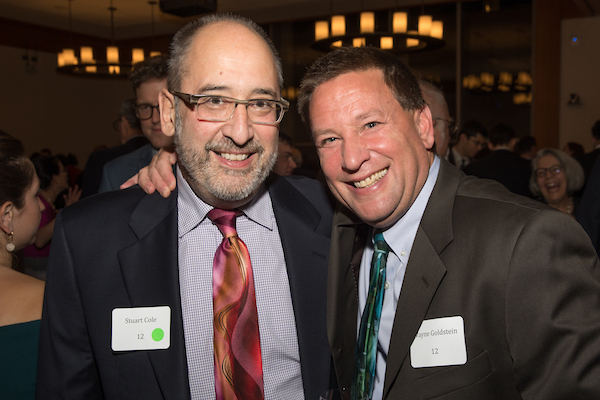 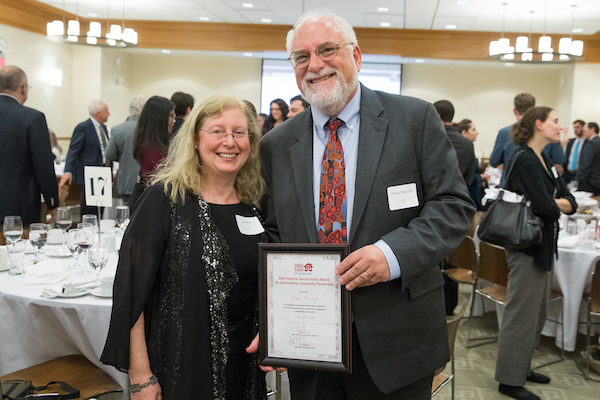 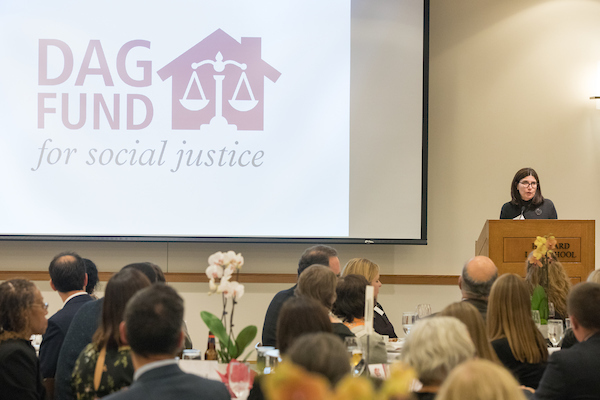 In honor of Harvard Law School Professor David Grossman’s memory as a mentor, teacher, and advocate for the poor, the David Abraham Grossman Fund for Social Justice works to promote social justice by fostering innovative partnerships between lawyers and community organizations. 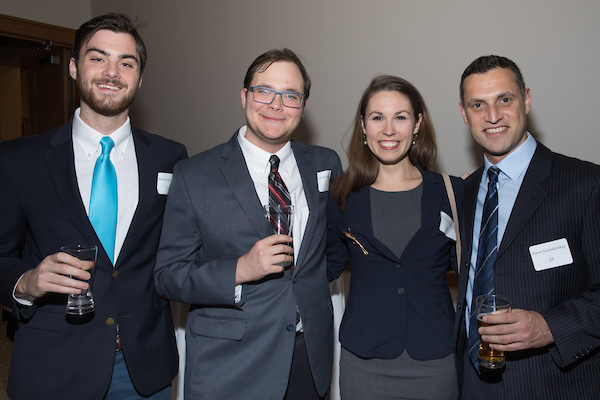 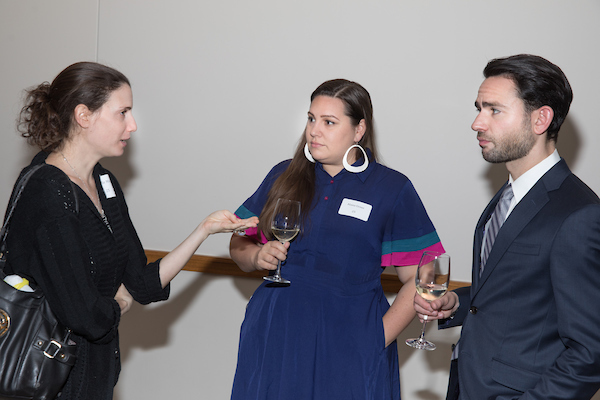 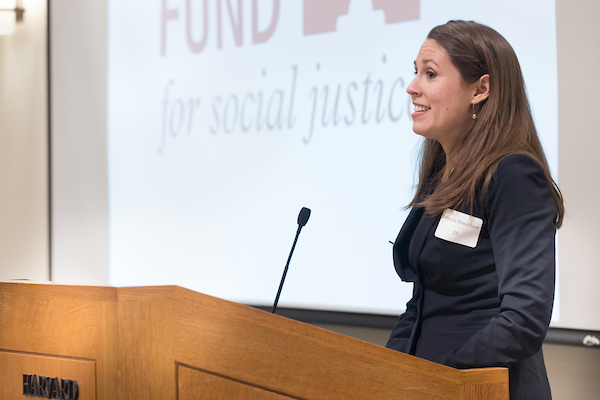 The Fund supports fellowships and grants that enable law students and young lawyers to engage in and to develop law and organizing partnerships and new approaches to fighting poverty. 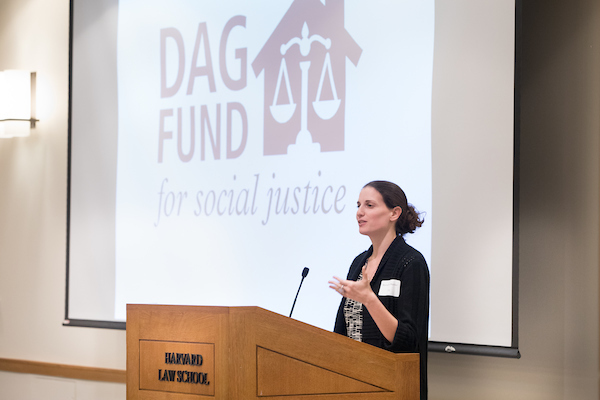 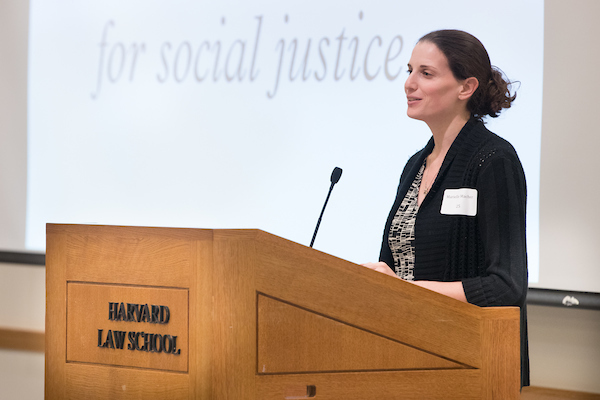 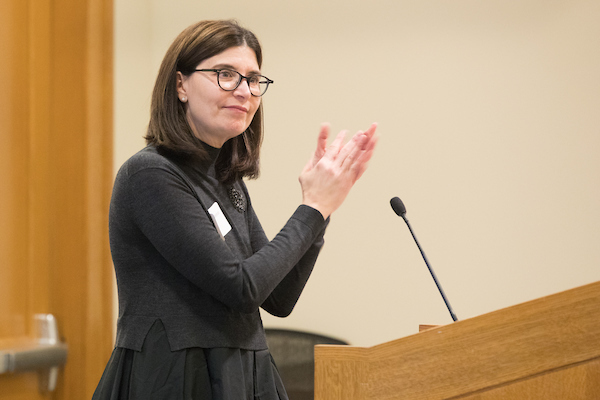 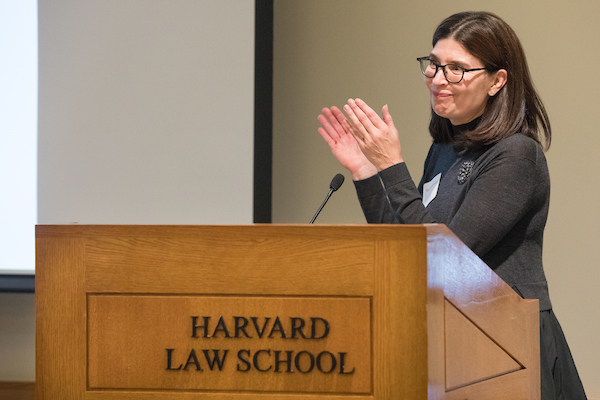 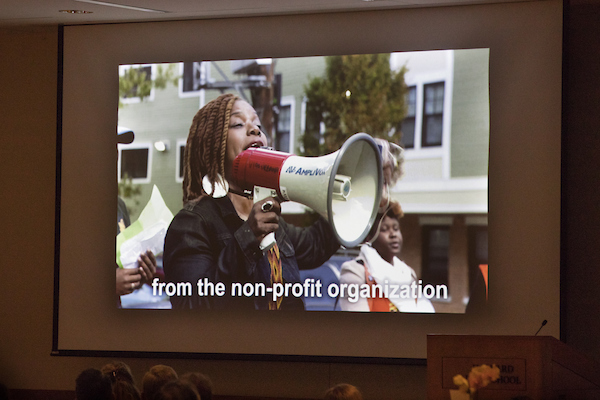 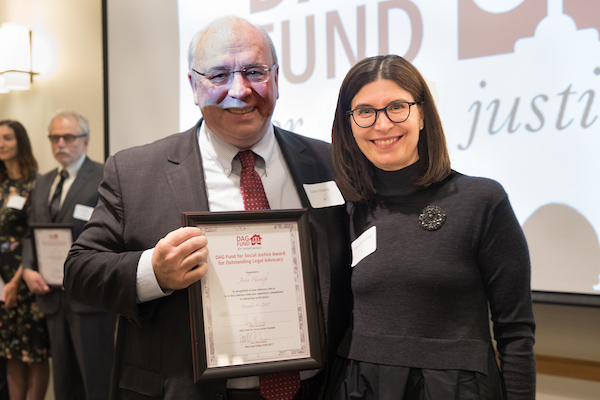 The fund is managed as a dedicated fund at Harvard Law School that is set aside to create new fellowships and grants that enable lawyers to work with community organizations toward positive social change. 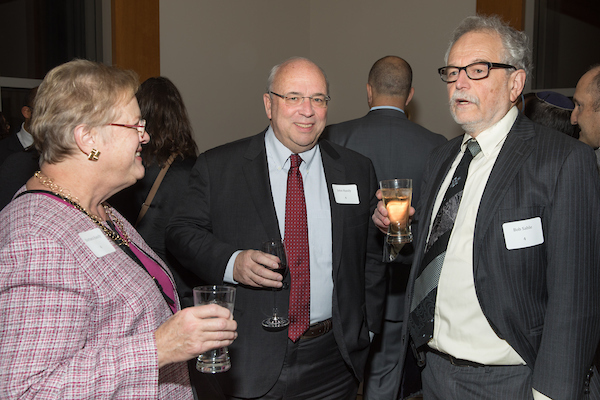 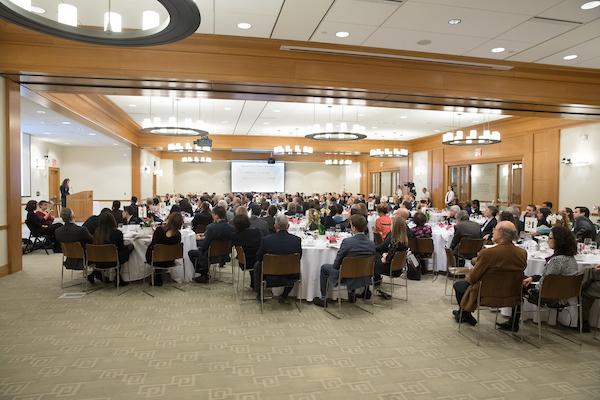 The Fund’s goal is to raise $1 million in order to permanently endow a fellowship. 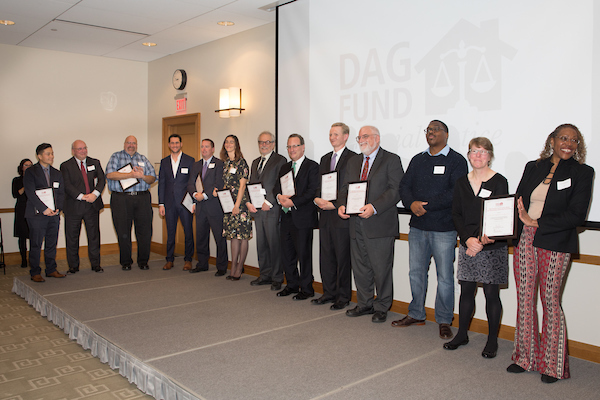 Read more on how a powerful combination of legal advocacy by our DAG Fund Fellow, Joey Michalakes, and community organizing saved 59 affordable housing units in Dorchester and Mattapan for the next fifty years. 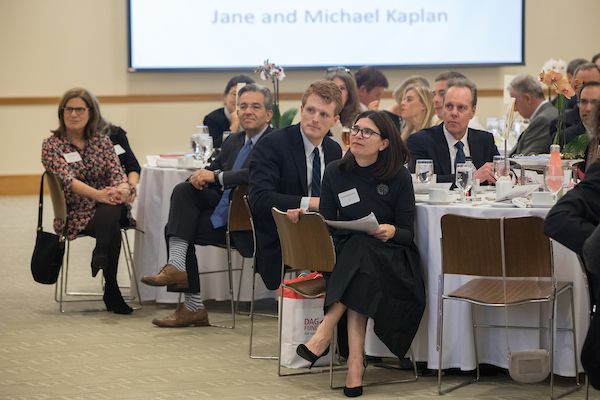 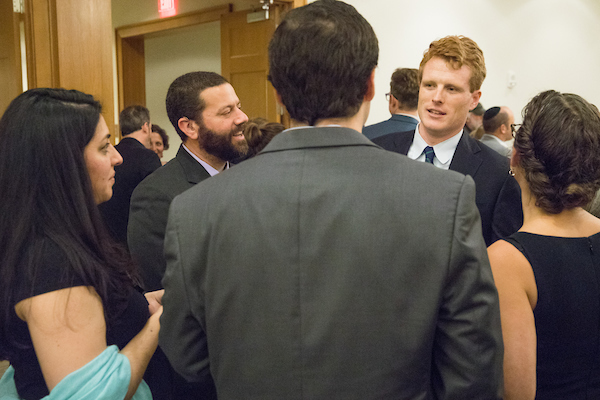 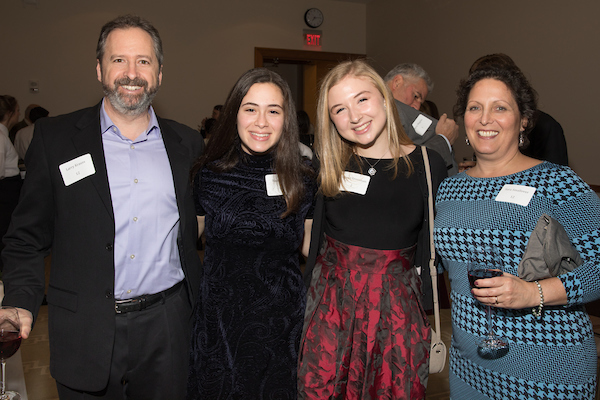 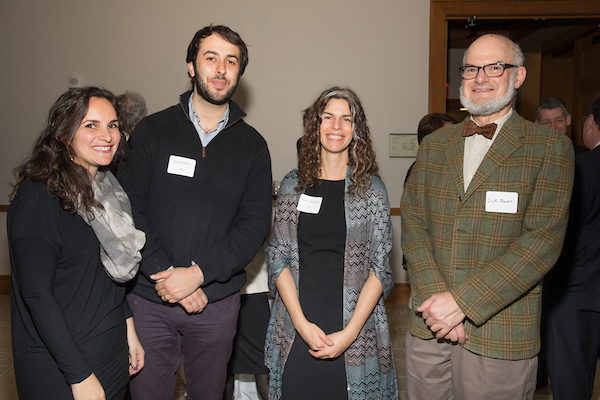 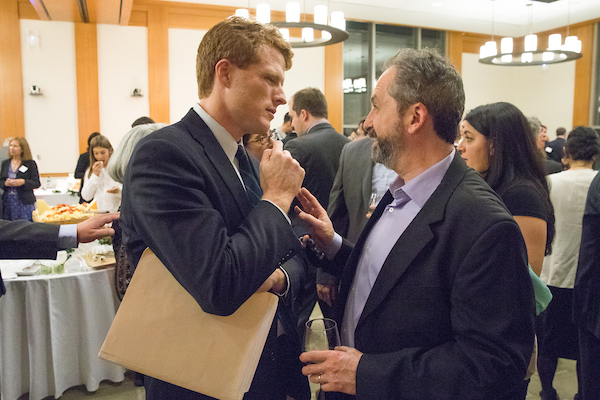 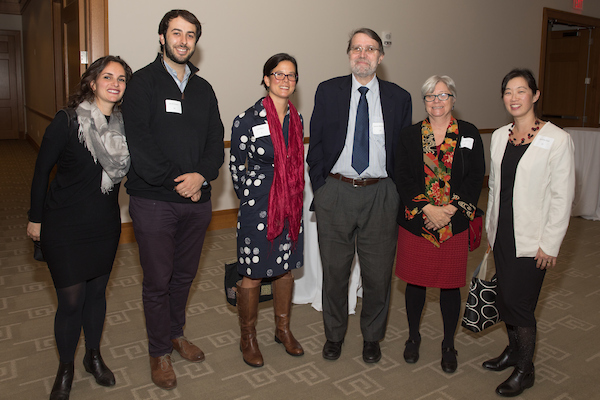 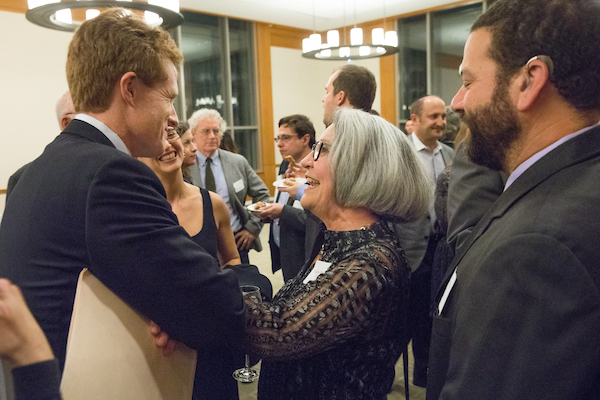 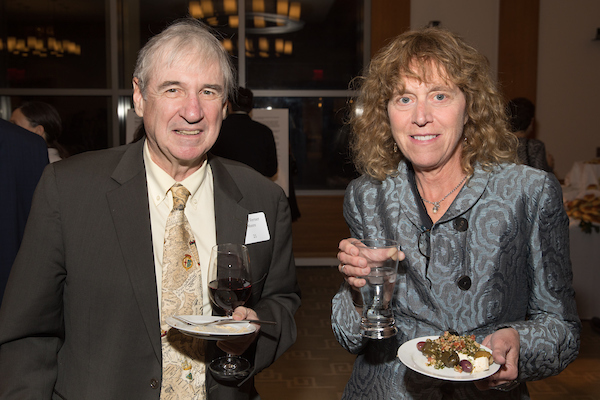 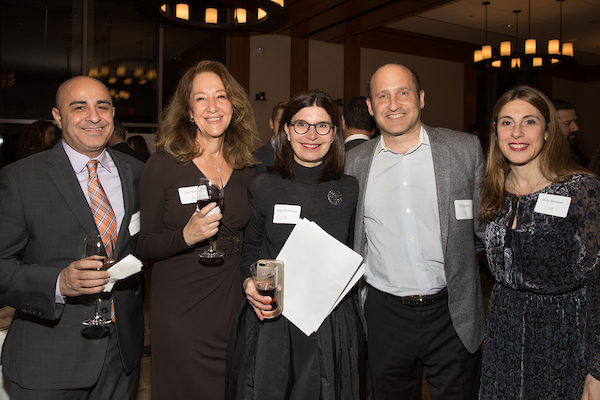 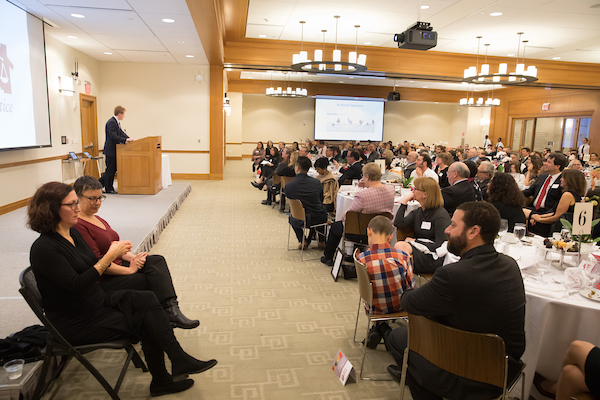 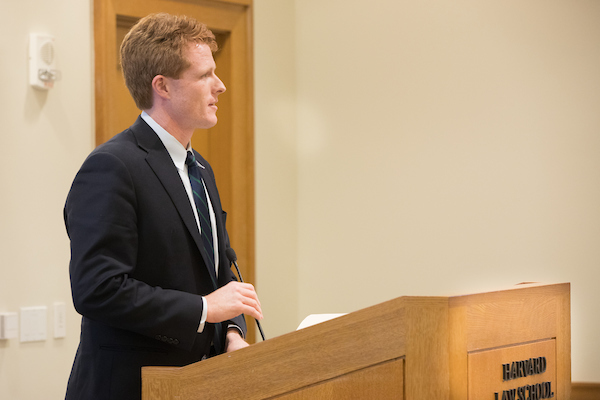 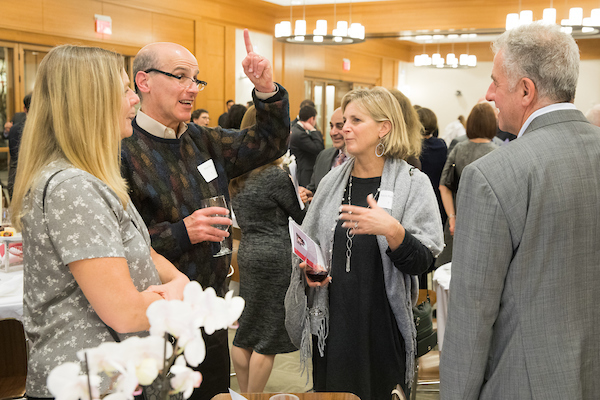 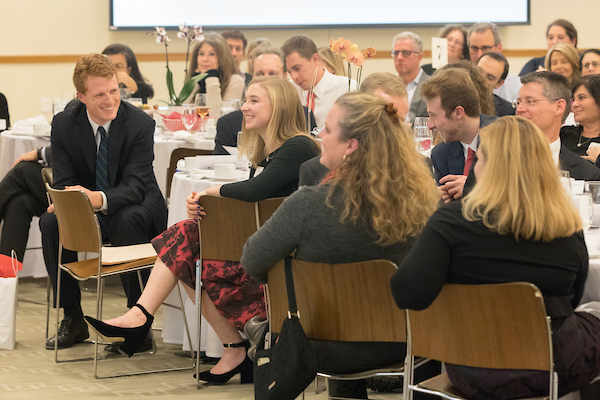 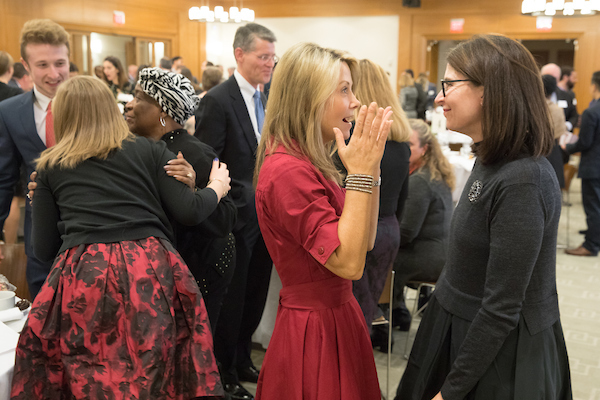 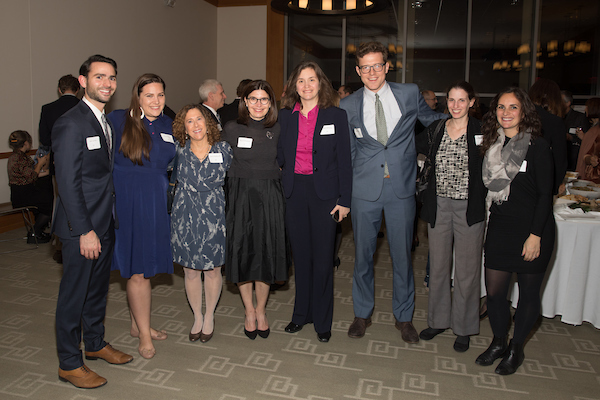 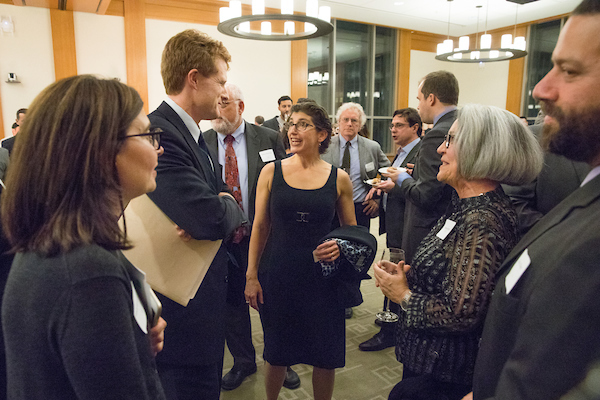 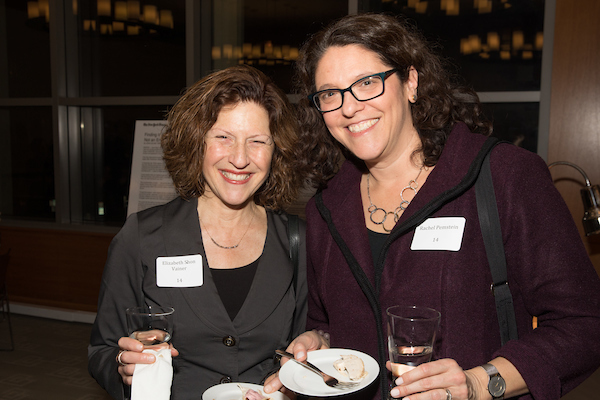 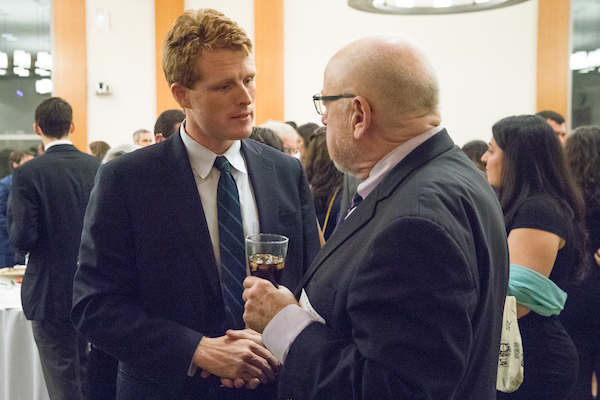 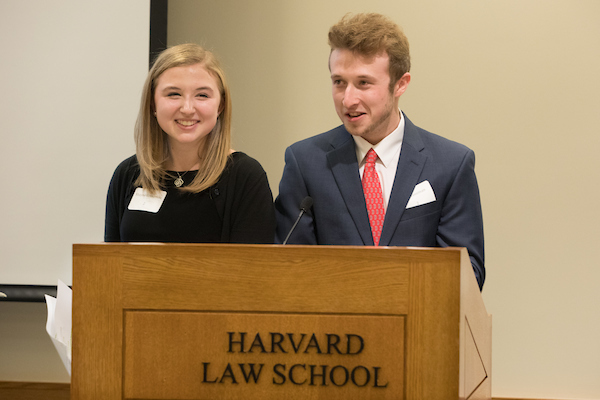 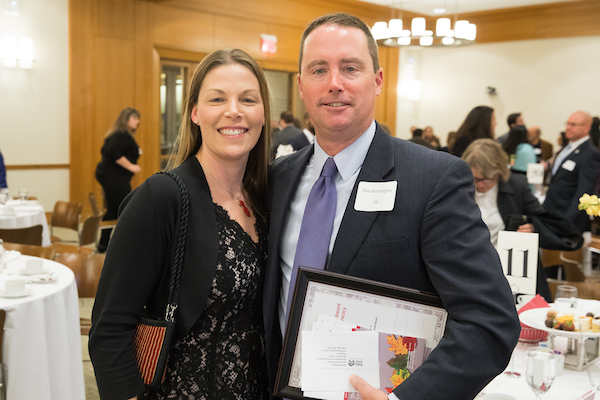 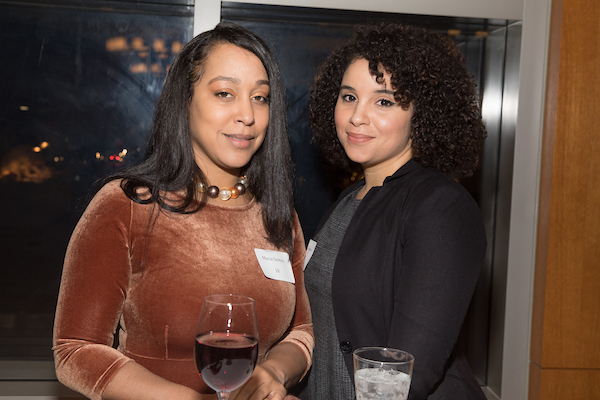 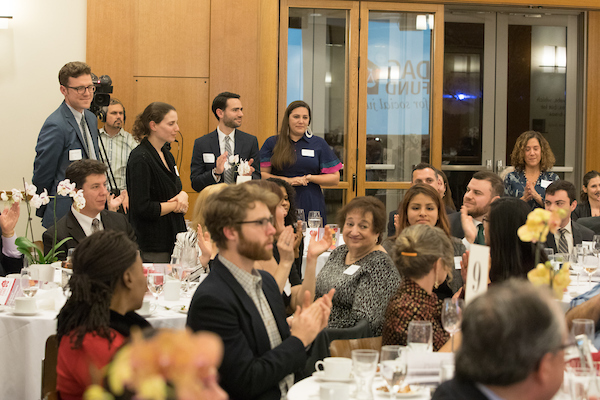 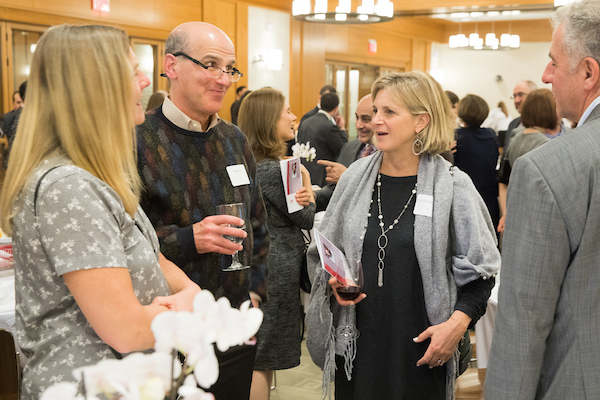 The David Abraham Grossman Fund for Social Justice hosted its second annual fundraiser on Saturday, November 20, 2017 at Harvard Law School featuring a keynote speech by Congressman Joe Kennedy.